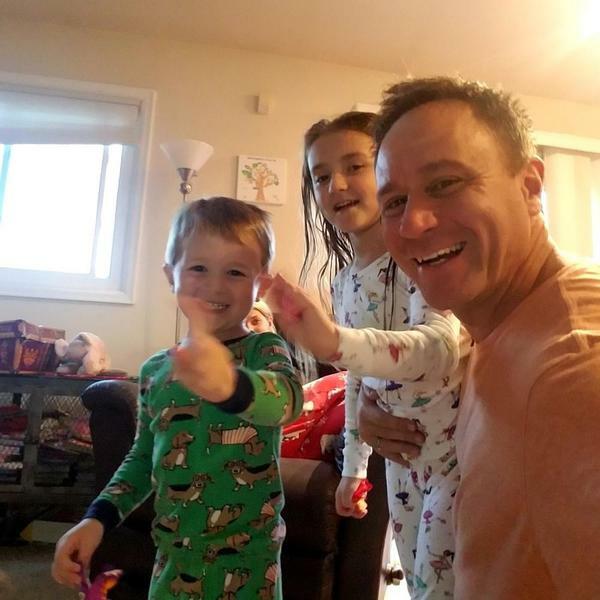 I was fortunate enough to spend some time recently getting to know Mike Hellebuyck, Senior Sales Director – West, at DocuWare and catch a glimpse of what life on the road is like for him. As a sales director at DocuWare, he travels around the country, along with his team of Regional Sales Directors (RSDs), building successful business and personal relationships with Authorized DocuWare Partners and equipping them with the best tools and resources to sell DocuWare’s document management solutions. 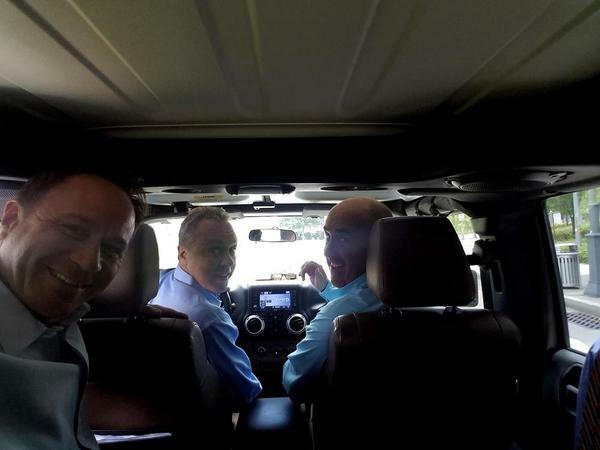 Take a behind-the-scenes look at how he supports DocuWare Partners and why he loves making them thrive, with some fun stops along the way! If any of this sounds like you want to be part of the action, learn how to join the global DocuWare community: click here or contact Mary Williams at mary.williams@docuware.com. Mike, thanks for the time today. In sales, we are always reminded of building relationships with our prospects. Could you tell us more about yourself? I was born and raised in Michigan, graduated in state, and have been in the ECM/document management space for roughly 16 years. I have 2 kids, Averie who is 6 and Hudson who is 3. Outside of work, I enjoy vintage cars, fishing, hunting, and snowmobiling. I have always wanted to be in sales and knew it was my calling. I started with DocuWare in 2012 handling MI, OH, IN and the Pittsburgh, PA area. The territory was struggling to produce and I turned it into a top performing territory in just one year. Pit Stop #tacobell What's the reason for the huge smile? I got to the hotel late one night and I was hungry. The Taco Bell was actually adjacent to the hotel, within walking distance. I walked over and the doors were locked – the sign said “drive-thru only.” So I walked through the drive-through and proceeded to jump up and down next to the order sign in hopes of triggering the tire sensor for vehicles. Obviously I don’t weigh as much as a car, so I waited for the next vehicle to pull around to trigger the sensor. 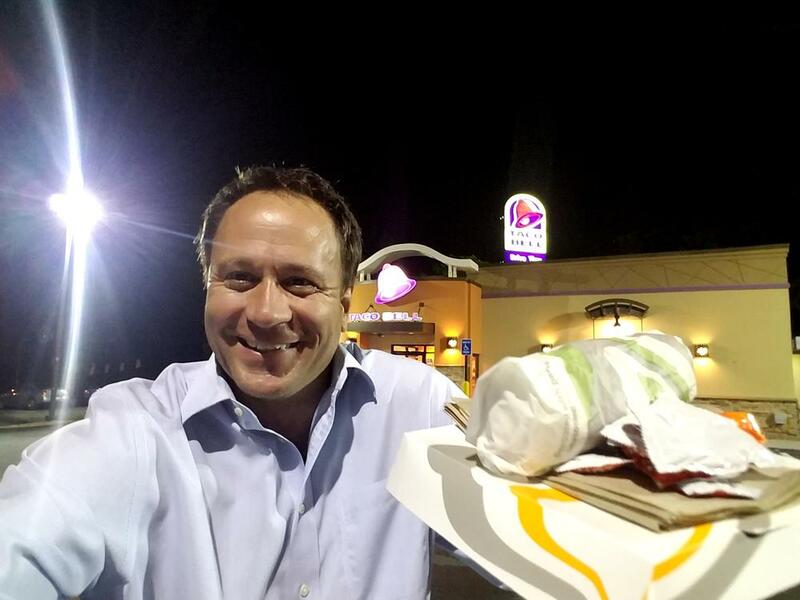 When I heard “welcome to Taco Bell, please go ahead with your order”, I replied “I’m not in a car, I’m walking through and need a Burrito Supreme and a Mexican Pizza… lots of hot sauce.” I was then told I would not be served unless I’m in a car, so I approached the vehicle behind me, had the gentleman roll down his window and engaged in a 1 minute sales pitch on why he should help me out… well, it worked! I handed him my cash and walked around the corner to wait. He pulled up and placed his order along with mine and met up with me around the corner to deliver my late night snack. How many partners do you work with? How is it working with them? Supporting my team of RSDs, I work with about a dozen partners. Some we work with a lot, others not so much, but the door is always open to get them more engaged. It’s always fun working with the partners as there are a lot of personality mixes. Being good at sales means being able to adapt quickly to partner’s demands, while juggling communications between them, the customer, and of course, corporate. Understanding and realizing very quickly how you need to work with a partner and how to help them become successful can be difficult but also very rewarding; especially if they have the same passion as me. The best thing I can do for a partner is to add value to their business. If I’m just a channel manager, I’m no different than the competition and that’s why I strive to be a true partner that can add value by engaging directly in sales efforts to win business. In many ways, as a sales manager, I’m the DocuWare cheerleader, relationship manager, solution presenter, and corporate controller for partners - the glue that ties a lot of things together. I support corporate initiatives to partners, along with working side-by-side with sales representatives to help them through challenges; I’m their shoulder-to-lean-on and the motivator to get greatness out of them. The biggest joy for me is watching a partner grow from not producing much to reaching the top echelon of our partner rankings. The entire company gets on a roll and you see the momentum and teamwork. Everyone gets excited and it makes my job very rewarding. How different is each week? Are some months busier than others? Each week holds new journeys. Sometimes the events can be similar but the audience is always different so it stays exciting. The busiest months include every month! And the last few days of each month are especially busy with all of us pushing hard to get deals done. If I had to choose just one, I’d have to say that September of 2017 was the busiest month in DocuWare history from a raw sales number; I’m not alone in saying it was also the busiest month for every RSD. Almost looks like a scene from Wayne’s World and you guys were getting ready to blast out a rendition of Bohemian Rhapsody, right? Just kidding, seems like you all were having a GREAT time. DocuWare RSD Mark Michonski, ComDoc, Inc. Document Management Specialist Ron Holtzer, and myself were on our way to a prospect appointment and game-planning how we were going to attack and close the deal. What do you like best about your job? How are the relationships? I would be lying if I didn’t say the opportunity to make as much money as I can, but that’s about me! Other than myself, I truly enjoy building relationships and watching the hard work pay off by a partner becoming successful and building a thriving DocuWare business. I'm hoping that’s a sack of cash you’re toting around! I had landed in Pittsburgh, PA and was early. My counterparts were in another meeting so I had a little time. 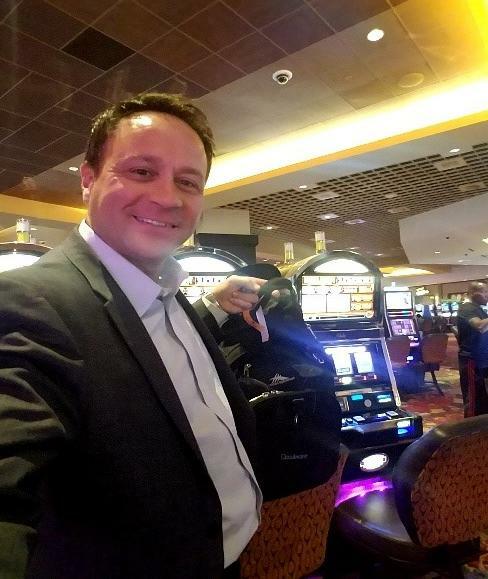 I decided to Uber to a casino in Downtown Pittsburgh and play a slot machine while waiting on my team to meet for lunch at the casino’s restaurant. No, I didn’t win, but was able to talk to the Accounting team at the casino about the benefits of DocuWare. If you lose enough, you can talk to anyone! How do you manage your work relationships vs time spent with your family? These are my kids, Hudson and Averie. My wife Amy is hiding from picture in back. I was on my way out the door heading to the airport. I wanted to get a goodbye shot and the kids wanted to be part of the fun, so they are waving hi and bye to all of you! I miss my wife and kids while on the road but I know that I’m in a great industry and the opportunity is there to make a very good living as long as you work hard. I know that if I can make my partners successful, it will make me successful. Having a roof over my head, food on the table, and a good education for my children is the most important thing for my family. Fortunately, the good news is: I’m usually at home on the weekends! How do you help your partners succeed? I help them succeed by getting their commitment to do things that I know have proven results. In my opinion, the secret sauce to being successful in this business is determination and patience. You also have to offer fair compensation plans; if you don’t, sales reps will simply not push the solution. I help my partners through these scenarios with proven solutions and open communication. 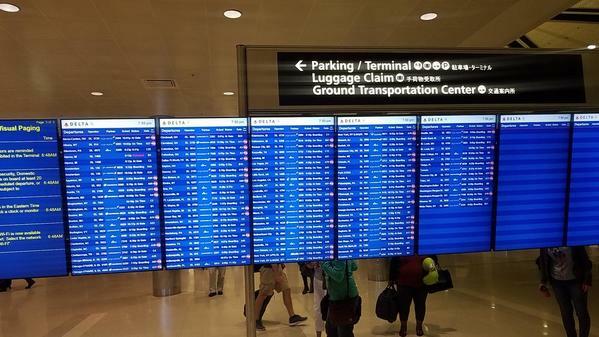 Hoping you're on your way home? I was heading off to California for another week of travel. 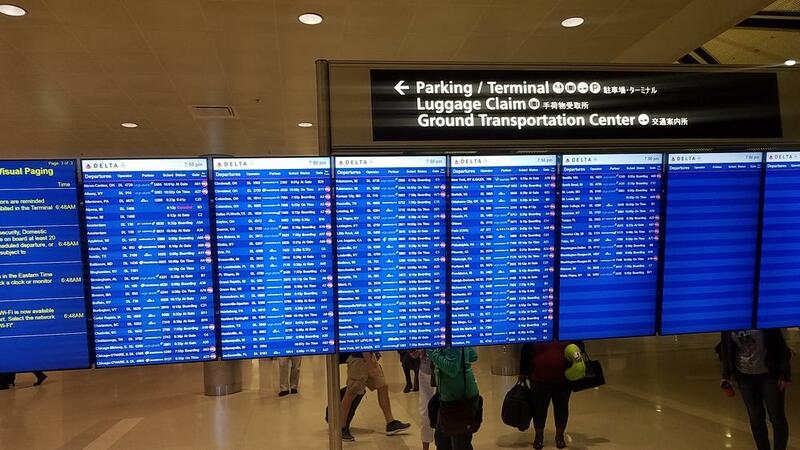 I was lucky to see my flight wasn’t cancelled due to weather coming into town. It’s always stressful with flights; you have to be very diligent about finding alternate options on the drop of a dime. What’s the best traveling story you have? I was on a long road trip and it was late. After morning presentations in Buffalo, NY, I hit the road for my trip to Dayton, OH. At approximately 10:45 p.m., I received a text/call from a partner that had his demo system crash; he had a very big presentation the following morning and needed help. I couldn’t do the meeting for him remotely based on my travels, so I pulled off the next exit and pointed my car in the other direction. I made it to his house at 12:00 a.m. (midnight) and sat in his kitchen downloading my Virtual Machine shell to his laptop and configured a demo. While I was working in his kitchen, he looked at me and said “I can’t believe you are here…. I just can’t believe you are here right now”! At the end of the day or night, so to speak, he had his demo up and running for his morning meeting and was able to present and close the business a few weeks later. I left his home at 1:00 a.m. and kept driving another 1.5 hours to my hotel. This looks like a great lunch spot to catch up! 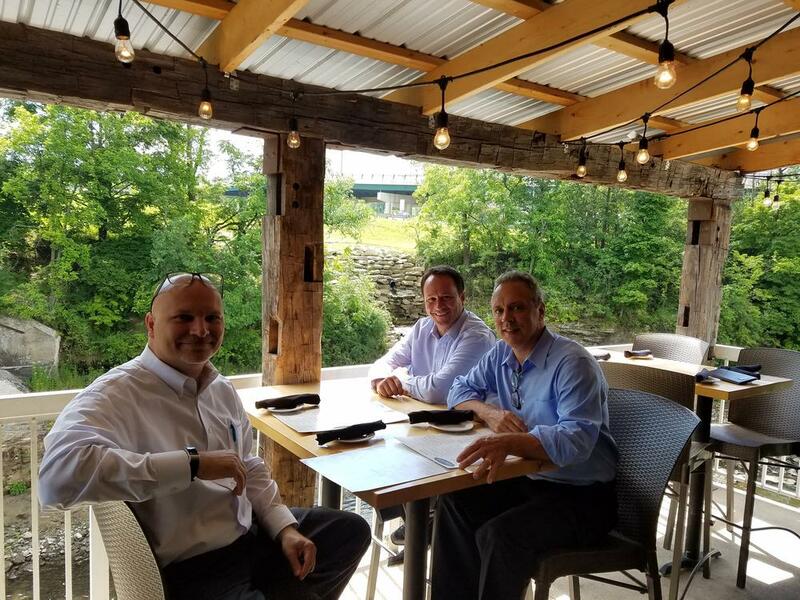 TBS Ohio Solutions Architect Mark Parianos, DocuWare RSD Mark Michonski and myself were having lunch overlooking a river near Cleveland, OH. It was a nice place to eat, strategize on upcoming sales calls and recap the previous days’ events. It also provided a great opportunity to really connect with our partners to build relationships, which is very important. 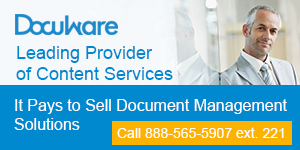 Why should dealers partner with DocuWare? What’s the best thing about working with the DocuWare team? It’s simple. DocuWare provides companies the best opportunity to build a successful, sustainable document management business. There are a lot of products out there, some very similar to DocuWare. Your company can choose to represent any of them, but with DocuWare, you are investing in both a top product and a special kind of partner relationship. We are truly dedicated to your success and want to be directly involved in your company to build your DocuWare business. Many times you are left on your own shortly after signing on with a product, and unfortunately many of these companies fail. Sink or swim! We do not play that way. We have a well-balanced team of RSDs with an entrepreneurial spirit, dedicated to heavily engaging with partners to excel. 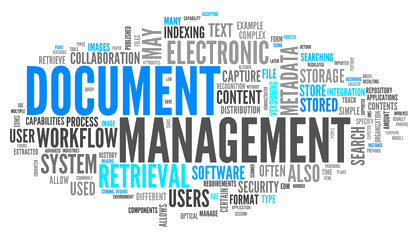 If I were a company looking at reviving or developing a new a document management business and had dedication and persistence, I would definitely consider DocuWare. My team and I will get it done with you. Please feel free to look me up on LinkedIn and connect - I’d love to get to know you and bounce ideas around! Regional shipping company, GSC Logistics, implemented DocuWare so they could meet California Highway Patrol documentation requirements, reduce their liability, simplify document submittal and automate their document indexing and storage. GSC Logistics is the largest trucking company at the Port of Oakland, providing drayage (the transportation of goods a short distance such as from a ship to a warehouse,) cross-docking (unloading goods from one truck and reloading them into another truck for distribution with little or no storage,) and transloading (the process of transferring a shipment from one mode of transportation to another) services to importers and exporters throughout northern California and its Central Valley, as well as the ports of Seattle, Tacoma and Portland. Established in 1988, the company boasts 70 employees and 200 subcontractors or owner operated trucks. The trucking and shipping industry is highly regulated, requiring companies to store and manage a mountain of paperwork. For each of the over 200 drivers and trucks, GSC must store each driver’s daily manifest or driving log, hours of service documentation, and daily vehicle maintenance record. In addition, the company is also required to store quarterly truck inspections and registration documents, as well as each driver’s DMV records, license, application, proof of medical insurance, vehicle insurance, to name a few. “We have very little face time with our owner-operators, so we needed to make submitting documentation as easy and painless as possible so that our records would be complete,” said Justin Taylor, Compliance Manager for GSC. GSC needed a system that would allow them to see at a glance what records were on file and which were missing to be sure they were keeping up with their FMCSA (Federal Motor Carrier Safety Administration) documentation requirements. The solution also needed to help them pass their BIT program audit (Basic Inspection of Terminal) by the California Highway Patrol, which is nowhere near as basic as the name suggests, as failure to pass comes with high penalties such as large fines, or being shut down. GSC implement DocuWare in its transportation and compliance departments and established an easy way for drivers/owners to submit required documentation. DocuWare was linked to GSC’s roster management software, OmniView, to automate index terms, share information electronically, and keep both databases in sync, as well as facilitating the alert system to notify drivers when registration and other documents need to be submitted. DocuWare “talks” to OmniView and determines if a driver/owner is still active. If the driver is active, DocuWare’s Workflow Manager is used to send text and email alerts to drivers/owners based on the expiration date of each document in the system. The intensity of the notifications and number of people copied on the notification is elevated with each subsequent reminder. Reminders go out at 20, 14, 7, 2, and 1 day before a document submission deadline. Ultimately, the VP of Operations is copied on the “shut-down day” notification. For the driver/owner, submitting documentation is easy - all they need to do is take a photo of the document and text or email it to the office, where it is automatically imported into DocuWare. A customized indexing dropdown list was set up for each document type and indexing is minimal. Of the 20 different document types, a quarter of them were completely automated. The number one reason that GSC implemented DocuWare was to increase their compliance with federal transportation documentation requirements and reduce their liability. “When we invested in DocuWare, we were for the first time able to keep up and be in complete compliance with FMCSA documentation requirements. DocuWare is helping us circumvent a huge liability. If we don’t pass a CHP audit, it is possible we can be shut down until all documentation is in order. Additionally, having an up-to-date copy of our drivers’ insurance helps us further mitigate liability. Without each driver having legitimate insurance, we could be on the hook for millions if there were an accident,” stated Taylor. “One of the biggest benefits of our solution is that it allows us to file a surmounting amount of paperwork, yet everything is still quickly accessible. When we were using paper, a filing mistake stayed a mistake forever, but DocuWare eliminated this problem,” said Taylor. GSC’s DocuWare system is expanding. Today, drivers place a barcode sticker on the top of their daily manifest. The barcode contains the driver ID and document type and automates indexing. In the future, this workflow will be expanded to calculate hours worked and push that data to another process. “Now that DocuWare is in place and our workflows are running, I can’t imagine managing our business without this solution,” said Taylor. 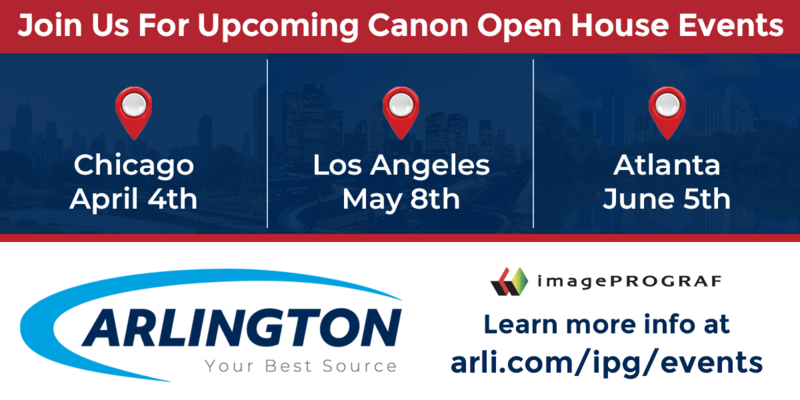 Would You Be Interested in Making a $90K Commission for Selling One Imaging Device? I'm raising my hand, can you see it! I'm interested! One of the main reasons that I'm still in sales is that I still have the desire to write my own pay check. Unexpected expense, no problem, just grind the gears a little harder and a little longer and you can make the cash that you need. 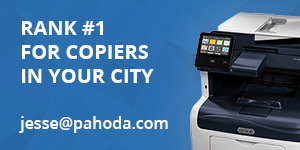 I'm sure that's the same for many of my peers that are in the copier business. Twenty or so years ago, I had visions of grandeur that maybe just maybe one day I might be selling a really high end product (jets, yachts) and make some serious cash. But, those weeks fell into months, then years and twenty years later I'm still in the same industry (that's not a bad thing). My chance never came or maybe it did come and I didn't see it. About five or so years ago, I thought that Production Print devices would pan out to be a source of larger commissions. However, the manufacturers direct operations put the kibosh on that idea years ago when most decided that they'll drop their drawers on price just to get the box moved. 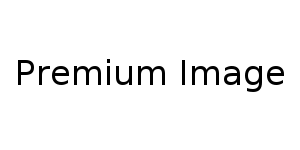 Can you imagine getting a $90K commission check for selling one imaging device? That would be awesome! I also understand that in order to make the full $90K, a lot of things would have to go right, along with being in the right place at the right time. Ok, right time, right place, everything to fall just right so that we could secure the order. Seems to me, that's something that we (salespeople) are experiencing every day of the week. When was the last time you had an opportunity to bring home a $90K commission check? I think about the margins that I have to work with. In order to make $90K on one device for one sale I'd have to have $300K of GP built it. Ah, that's not going to happen with selling just one copier or even a few production systems. But, what I can tell you is that YOU can have these types of 90K commission opportunities. Dang, I can have these types of 90K commission opportunities. Times are changing, hardware is changing and I'm all for it. 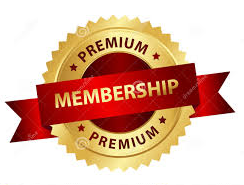 Recently I was able to secure a copy of the pricing and commission structure for Muratec America a Konica Minolta Company complete line of Color Label & Packaging devices. I was blown away with the commission structure that is being offered for sales agents! Did I mention the sales agent part? 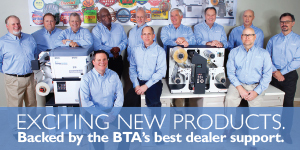 Muratec is looking for sales agents in specific markets to sell their entire line of Color Label Press Series. Let me get back to the opportunity to make that $90K commission check. Earning that $90K would mean that you would have sold their high end PKG-675i PKG & PKG-675L system. Now, I understand that opportunities like this are not an every day occurrence, however I also understand that every day beings a new opportunity. Sooner or later you will run into one of these opportunities and wouldn't it be grand that you're at least in the running to garner and order like this? There are also five other models of Color Label Presses that Sales Agents can sell. Those commissions start at $7,000 and runs up to $82,000, depending on what model you sold. In addition one of the best points of the program is that Sales Agents only sell. All of the supplies, support, setup and training is handled by Muratec America. I'm not writing this because Muratec America asked me to, nor am I getting paid to write this blog. I'm writing this because I'm exciting that finally I could have the opportunity to make some serious commissions. I can finally have leave that dream of having the opportunity to sell some big ticket items that are in my wheelhouse of knowledge. Imaging is imaging, we're just using a different process to the image on the substrate. The other reason for writing this is because I believe there are many of us that are not happy with what has happened to the copier business in the last seven years. Margins shrinking, longer sales cycles, tons of competition, and let's face it all of our devices from all manufacturers perform well and are almost identical in what they do. Am I stepping out on this new adventure? I'd like to, but there are many things I need to address on a personal, financial and business level before I make the jump. I may never make that jump, but I believe that there may be others who are reading this blog that may be ready for something new, something different, something exciting and something that can pay some big bucks. What I can tell you is that I want to have opportunities like these. PLANO, Texas—(Jan. 15, 2016)—Muratec America, Inc., manufacturer of multifunction office equipment and business productivity solutions, announces the Precision Label Series of digital presses, designed to produce short run, high-definition digital color labels. 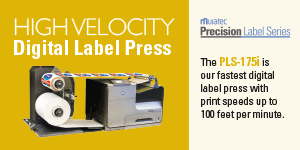 Organizations that rely on labels use Muratec’s Precision Label Series to bring label printing in-house and significantly reduce their label spend, waste and production time. Muratec’s PLS-2112 can print continuous-fed media or cut sheets, up to 8.5” wide, on a variety of media; the PLS-2112F, Muratec’s digital finishing system, creates true on-the shelf visual separation by giving labels unique shapes, styles and sizes. The PLS-2112 digital label press features an MSRP of $24,995; the PLS-2112F features an MSRP of $39,995. Muratec’s PLS-5150 can print continuous-fed media or cut sheets, up to 12.5” wide, on a variety of media at up to 30 feet-per-minute; the PLS-5150F, Muratec’s digital finishing system, delivers lamination, digital die-cutting, slitting and rewinding to create application-ready labels. “The PLS-5150 addresses the needs of our customers who require higher throughput,” Stricklin said. 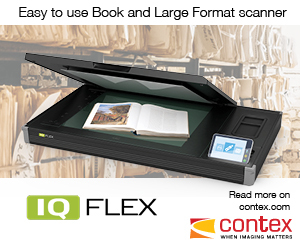 “The PLS-5150, prints at up to 30 feet-per-minute, increasing the number of labels per roll. The multiple blade slitter, high-speed die-cutter and multiple exit rewinders enable our customers to get their labels ready for application faster. 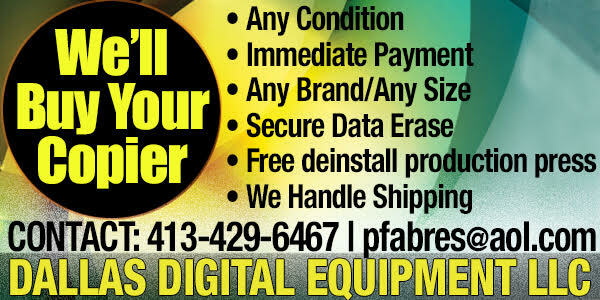 The PLS-5150 digital label press features an MSRP of $52,995; the PLS-5150F features an MSRP of $74,995. Muratec America, Inc. is a manufacturer of multifunction digital office equipment, business productivity solutions and provider of managed document services components. The company is a Plano, Texas-based subsidiary of Murata Machinery, Ltd., a privately held multinational corporation based in Kyoto, Japan. Visit www.muratec.com for more information. What is Business Workflow? "Part One"
Workflow has been on my mind a lot in recent months. In order to remain current and successful in this industry I need to step it up a bit and be looking for additional workflow opportunities. What is workflow? It's my guess that we'll see many different definitions of workflow from the different guest bloggers I have lined up. For me, workflow means that I can shorten a manual business process, which would then save the client hours of labor. In addition, the client may benefit from improved customer service to their customers. For one of my clients it was the ability to scan documents, and extract data in a certain area of the form and then move that data so that it would populate in SharePoint list. Previously the client was scanning the documents in order to save them to a folder and then manually extracting the data from that form and then keying that data into an excel spreadsheet. The time savings by creating this new workflow was tremendous. During the next 30 days, I'll be reaching out to some of my contacts and ask to them to provide us with a guest blog about workflow. As of right know there will be a five part series for Workflow. "A workflow consists of an orchestrated and repeatable pattern of business activity enabled by the systematic organization of resources into processes that transform materials, provide services, or process information. It can be depicted as a sequence of operations, declared as work of a person or group, an organization of staff, or one or more simple or complex mechanisms."